I read this article and found it very interesting, thought it might be something for you. The article is called Diamond, Irene and is located at https://www.medalofphilanthropy.org/irene-diamond/. Storyteller, risk taker, a woman who has always gone where few had gone before. Irene Diamond has made a career of beating the odds. We honor her today for her achievements as president of the Aaron Diamond Foundation, which she and her late husband established in the 1950s, and which gave away more than $220 million to philanthropic cause. Under her leadership the foundation embarked on a major funding program and a ten-year payout that ended in December 1996. During that time it distributed all of its assets to hundreds of programs, mostly in New York City, in arts and culture, medical research, minority education, human rights, and civil liberties. The foundation’s emphasis on medical research made it the nation’s largest private supporter of AIDS research. It also played a pivotal role in establishing the Aaron Diamond AIDS Research Center for the City of New York, which opened in 1991. 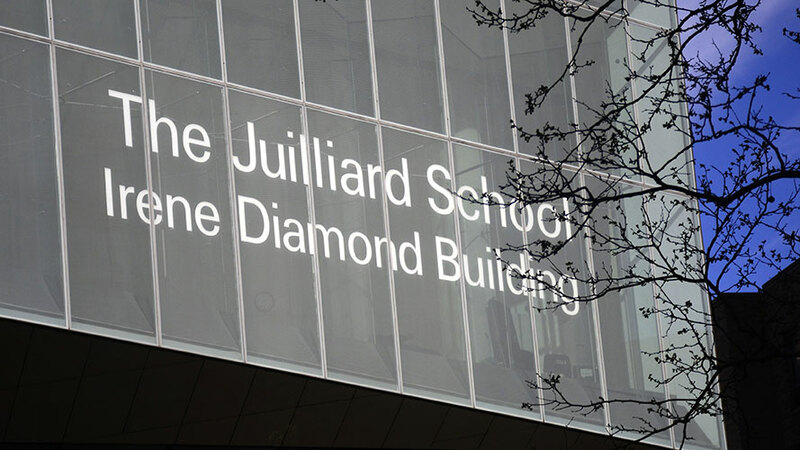 In her newly organized personal giving program, The Irene Diamond Fund, she continues to support those causes close to her heart, including the Juilliard School, Young Concert Artists, the Film Society of Lincoln Center, and Human Rights Watch. As a senior story editor in the film industry at a time when few women held that position, she “discovered” the property that became Casablanca, one of the greatest films of the 20th century. As a talent scout she was instrumental in bringing two great actors—Robert Redford and Burt Lancaster—to Hollywood. For those achievements alone, generations of movie fans throughout the world are forever in her debt. For her trail-blazing gifts to combat the scourge of AIDS and to educate the public about the disease and for her lifelong commitment to the philanthropic ideals of Andrew Carnegie, the institutions which he founded present the inaugural Andrew Carnegie Medal of Philanthropy to her with pride and admiration.